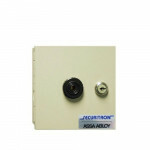 The Securitron UNL-12 is an Unlatch 12VDC, 300mA Strike for any application where an electric strike.. The Securitron TS-5-CBO is a Replacement Sensor Board for TSB-3 Series Touch Sensor Bars. (Old part .. 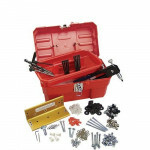 The Securitron IK is an Installation Kit/Drill Guide for use with the MagnaLock®. A.. 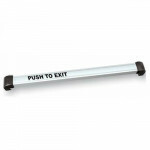 The Securitron TSB-CL Touch Sense Bar is Clear Aluminum and available in 36”, 42” or 48” lengths.&nb.. 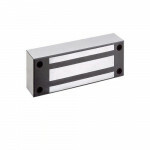 The Securitron M82B is a MagnaLock® High Security and Life Safety MagnaLock® with BondSTAT Magnetic .. 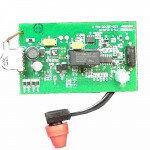 The Securitron DT-7 is a Prime Time Digital Timer used to turn electric locks or other security syst.. 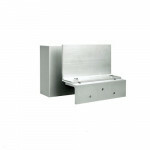 The Securitron M32 is a MiniMag Traffic Control and Life Safety MagnaLock®, satin stainless steel. .. 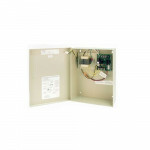 The Securitron MUNL-24 is a Mortise Unlatch 24VDC, 500mA Strike for any application where an electri.. 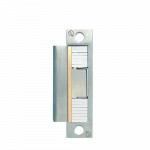 The Securitron MUNL-12 is a Mortise Unlatch 12VDC, 700mA Strike for any application where an electri.. The Securitron M32F is a Face Mount MiniMag Traffic Control and Life Safety MagnaLock® that is drill..
BPS-24-1 Securitron Power Supply - 24 VDC - 1A - 12" x 9" x 4"
The Securitron BPS-24-1 is a 24 VDC, 1A capacity Boxed Power Supply. The BPS series single volta..
BPS-12-1 Securitron Power Supply - 12 VDC - 1A - 12" x 9" x 4"
The Securitron BPS-12-1 is a 12 VDC, 1A capacity Boxed Power Supply. The BPS series single volta.. 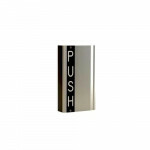 The Securitron TSH-CL is a Touch Sense Handle with Clear finish for use on any push, pull or swingth.. 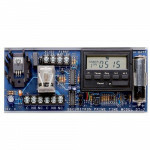 The Securitron BA-XDT-12 is a 12VDC, 100mA Exit Delay Timer with Surface Mount Box. Configurable.. 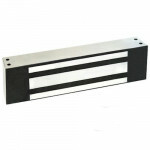 The Securitron SAM is a Shear Aligning MagnaLock®, satin stainless steel. 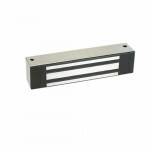 Magnalock quality with.. The Securitron SAM2-24 is a Mini Version Shear Aligning MagnaLock®, satin stainless steel. The c.. 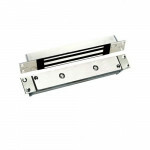 The Securitron ZA-32/62 SS is a Stainless Satin finish Z- Bracket for Inswinging Doors used with the.. 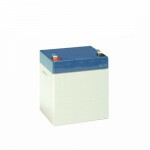 The Securitron B-24-5 is a 24 VDC Lead Acid Battery for Power Supply. Sealed Lead Acid, 5 Amp Ho.. 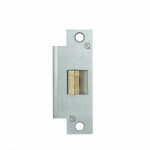 The Securitron M62 is a MagnaLock® Security and Life Safety MagnaLock®, satin stainless steel. T.. 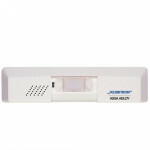 The Securitron XMS Exit Motion Sensor is a motion detector specifically designed to reliably release..